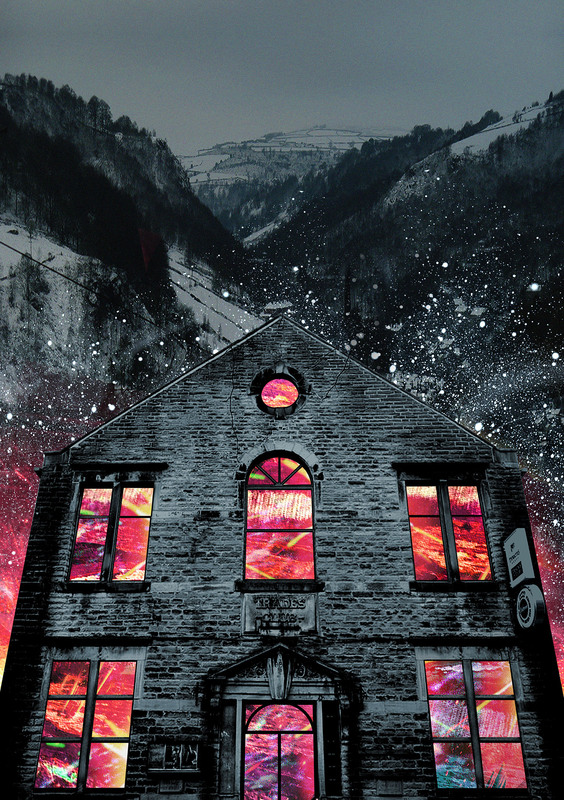 The Trades Club is a socialist members cooperative, club, bar and music venue in Hebden Bridge, West Yorkshire. Built in 1923 as a joint enterprise by half a dozen local trade unions & brought back to life in 1982. The bar is open to all daily, Mon-Fri 4pm till late & Sat-Sun 12pm till late. Regrettably we are not currently a fully accessible venue. It is our ambition to resolve this situation as soon as possible. 2 shows with The Unthanks | Anna Calvi | Edwyn Collins | The Zutons | Creep Show | Bodega | Steven Morris from New Order| White Denim | Gwenno | Villagers | Joan As Police Woman | British Sea Power | Snapped Ankles | The Nightingales | Wolfgang Flur [Kraftwerk] | Nick Harper | Martyn Ware | Working Mens Club | Say Sue Me | MAPS | John Bramwell | Subway Sect | Nick Lowe | James Yorkston | Chameleons Vox | Graeme Park and more..